On Wednesday 20th February from 5-7pm they are welcoming prospective buyers, family and/or friends to join them at the lakeside apartments and see why it’s an award-winning campus. 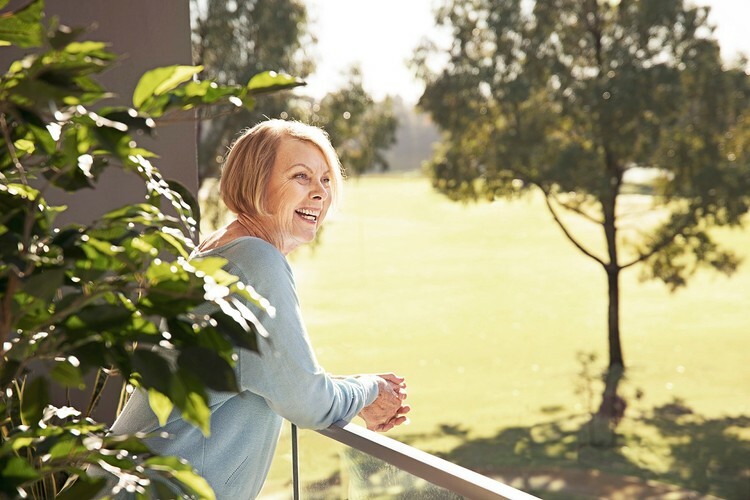 The Sundowner event gives people the chance to get a feel for not just the aesthetics, but the atmosphere that comes with being part of this safe, social and independent lifestyle. In close proximity to the picturesque Lake Gwelup, minutes from the shores of Trigg Beach, Karrinyup shopping centre and only 11km from the CBD, this state-of-the-art complex only opened in March 2017. Bethanie Gwelup apartments are modern in design and features, with sizes well above the average residential apartment. In addition, residents can take advantage of modern shared amenities including a fully equipped gym, wellness centre, hair salon, library, and bar and dining room areas each with BBQs and balconies overlooking Lake Gwelup. For peace of mind there is also a 24-hour monitored duress alarm system, secure undercroft parking and storeroom plus a dedicated reception area. The Bethanie Gwelup site adopts a campus style model where a 112-bed aged care complex adjoins the 62 one and two-bedroom apartments. The concept behind the lifestyle apartment and residential care complex being adjoined allows for a ‘continuum of care,’ something that Bethanie is committed to delivering to their customers. There are currently eight two-bedroom apartments available starting from $585,000. Each architecturally designed residence features a gourmet kitchen, large master bedroom, resort-style ensuite, premium finishes, air-conditioning and an airy open-plan living area that flows onto an expansive balcony or courtyard. RSVP essential: call 131 151, or visit Bethanie website.